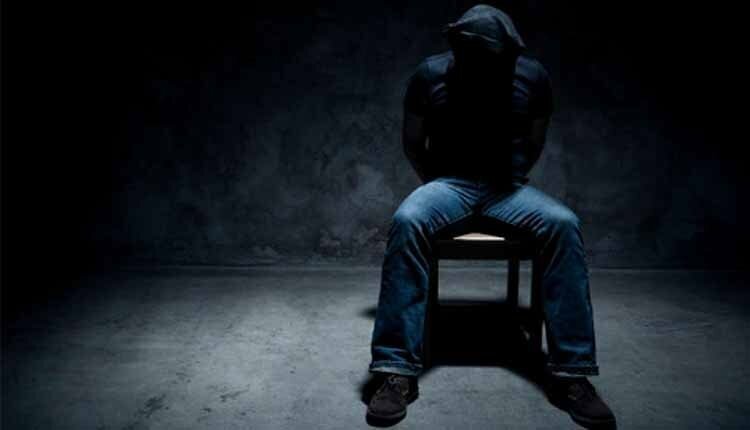 At the hands of the Islamic Revolutionary Guards Corp’s Saravan Intelligence Unit, at least seven detainees have recently been subjected to torture. Hrana has identified two of these victims as Najib Dehvari, 21, and Abdolshokur Sotoudeh, 22, both from Saravan. Saravan is a city in Iran’s southeastern Sistan & Baluchestan Province, home to the Baloch ethnic minority group. Dehvari, Sotoudeh, and their comrades were initially arrested in connection to a sound bomb that went off in front of the Ministry of Intelligence Bureau in Saravan. There were no casualties. They were held in the IRGC Intelligence Detention Center before being transferred to Ward 1 of Zahedan Prison in the province’s capital city. The torture of prisoners by IRGC Intelligence Units and the Ministry of Intelligence is more widespread in Baluchestan than in other regions of Iran. In a technique commonly exerted by these centers, called the “miracle bed,” the prisoner is tied to a bed frame and repeatedly flogged with the goal of extracting a confession. Historically, prisoners often utter confessions to put an end to the torture, rather than authentically confess to a crime. Three additional Intelligence Center detainees who previously reported on their torture–Mohammad Saber Malik-Raeisi, Abdulkarim Shah Bakhsh, and Noor Ahmad–shared accounts of the various torture methods they endured, among them the “miracle bed” technique.